His current work and interests revolve round the development, delivery and promotion of educational products, processes and services that cater to the needs and interests of future learners. Especially noted for his efforts in leveraging Social Media for improving learning and bringing the ‘traditionally banned’ mobile and handhelds in the classroom. 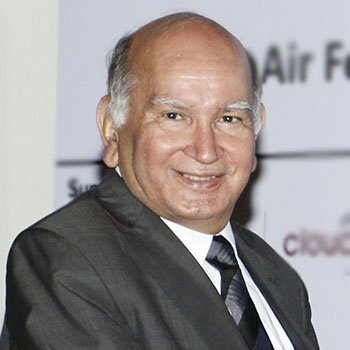 Prof. Pant has been the Pro Vice Chancellor, Indira Gandhi National Open University,(IGNOU), a member of faculty at IIT Kanpur and MLNR Engineering College, Allahabad and a Faculty member as well as a Visiting Professor at the University of Western Ontario, London, Ontario, Canada in his past roles.